Database maintenance is a term that refers to method or process for checking and updating database integrity. Why does database need such maintenance? Hosting and server store data for users or clients. They retrieve request and send data based on what users want. Doing this at regular level affects database integrity, including performance. They might be slowing down and the bandwidth requirement is increasing. Therefore, hardware becomes unstable due to more files. That’s why you should maintain SQL server database properly. This kind of maintenance focuses to increase and update existing database in order to deliver better and faster performance. 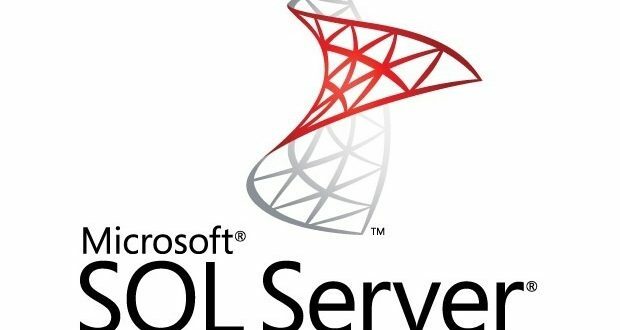 SQL server database has several versions and the latest one is what you should install to get efficient performance. Microsoft also releases update, like security and index to adjust with recent need. Fortunately, maintenance is not hassle task for technician. Microsoft provides maintenance wizard as workflow for doing this procedure. You can activate this wizard and perform maintenance procedure immediately. The features are explained at below list. Index is the key element in database management. When you ask for certain information, server uses index to search and send relevant result. Index uses particular numbers that unique in SQL Server Database. It will stay as it is if there is no new input. However, there is no static database, especially the server and website. As result, many indexes require to reorganize and rebuild. During this procedure, database will put all the same indexes into similar category. If there is redundancy, the index is deleted immediately. Only one index has integrity to access specific information. So, reorganize becomes important process. After that, database will be rebuilt with more stable and integrity level. Index only refers to certain data, but not involve in making what data should be stored. Shrink data is a process to simplify complex activity into simpler one. Database has algorithm on how to access and retrieve. Removing pages means some files are no longer available after the maintenance is done. Why does this happen? Those pages are not compatible with what database should do. This is the main reason why database needs to do backup. SQL Server Database is no absolute platform without security risk. The backup helps to retrieve old file again that happens to be deleted unintentionally. Furthermore, maintenance will have risk for losing some data because of index clearing, shrinking process, or removing pages. Usually, the server has partition allocated for backup. The process is back to back because the maintenance and backup is in the same stage. Server uses cache to store history from users. Data is already available without retrieving directly from server. It shortens the task and saves time to access the data directly. More caches mean the excess files to keep in storage. Maintenance helps to clear everything and gives more space to the new one. You will see that storage is bigger after the maintenance process is done. In that case, there is opportunity to add update or new installation.